In the compost heap, lawn cuttings, leaves and co. turn into valuable new garden soil. When summer says goodbye, it certainly does not mean that the gardening chores stop as well. Some plants only surrender to the winter season when the first frost sets in. That still leaves the gardener with a vast abundance of greenery to be pruned and taken care of. But what should the gardener do with the gardening waste? After the first night of frost, the lawn mower has its final grand entrance before the winter break. Until then, it's important to continue one's regular, tried-and-tested mowing cycle. If the lawn is mowed on a regular basis, the short cuttings are most likely to fall to the ground between the individual grass blades. 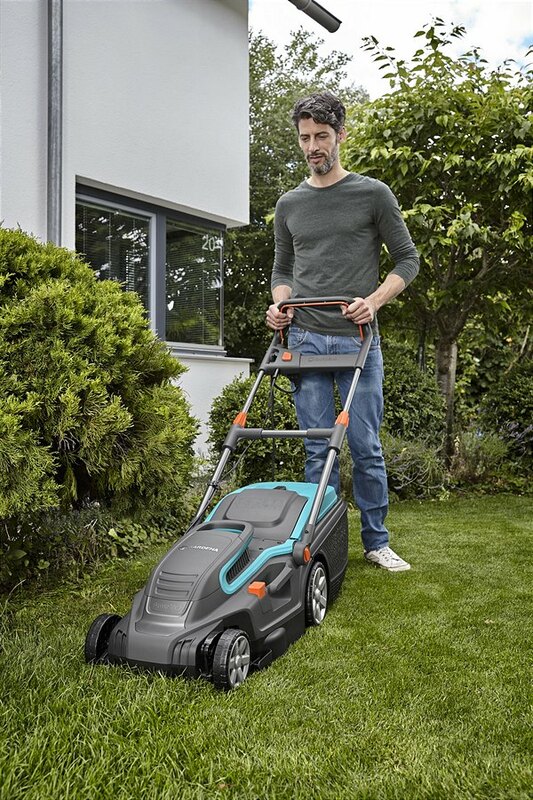 In this respect, the GARDENA PowerMax Electric and Battery Lawnmowers guarantee excellent cutting results. 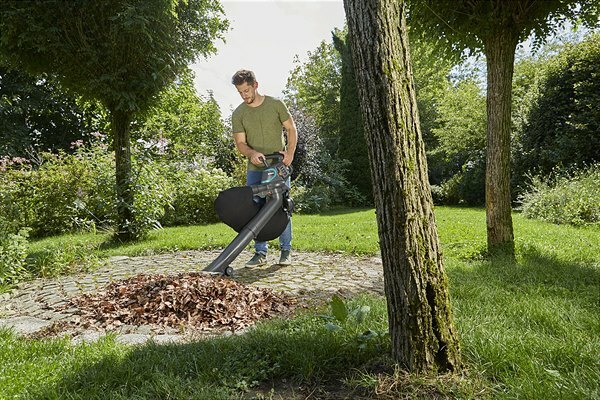 By means of the mulch unit, the gardener can either collect the cuttings or leave them as they fall. Grass cuttings that are left lying on the ground serve as fertilizer, thus improving the soil's nutrient supply and quality. Alternatively, freshly lawn cuttings may be distributed below shrubs, hedges and trees to form a three to five centimetre strong layer of mulch, thus acting as a natural fertilizer for the plants. vacuumed, sucked in and removed effortlessly in next to no time. 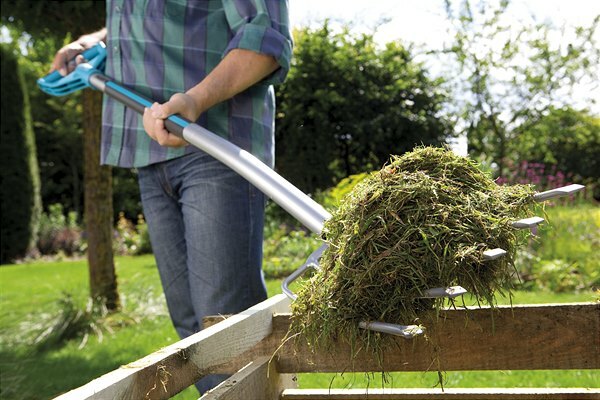 In order to let grass cuttings start rotting and reeking, one ideally alternates layers measuring no more than 10 centimetres in thickness with garden waste which is as dry as possible. The cuttings may of course be mixed with harvest residues or vegetal kitchen scraps like fruit or vegetable garbage. The more diverse the mixture of waste in the compost heap, the more efficient its decay. *The maximum initial no-load voltage of the battery is 40 V, the nominal voltage is 36 V.
For over 50 years GARDENA has provided everything passionate gardeners need. The broad assortment of products offers innovative solutions and systems for watering, lawn care, tree and shrub care and soil cultivation. Today, GARDENA is a leading European supplier of high-quality gardening tools and distributed in more than 80 countries worldwide. GARDENA is a brand of Husqvarna Group. Further information on gardena.com. 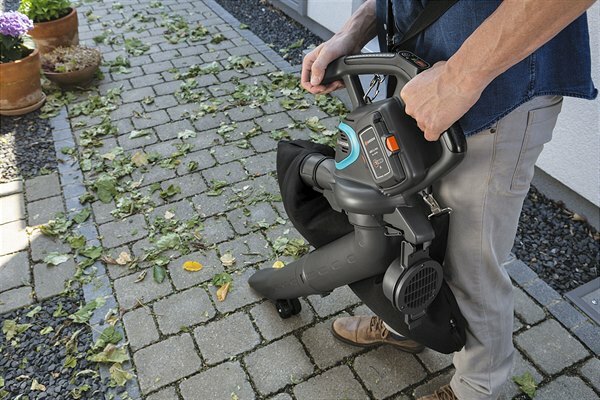 Whether it's about lawn mowing, or blowing and collecting leaves – Gardena offers the right tools for all major tasks in the field of lawn care.